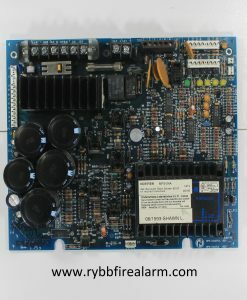 Replacement board for Simplex 4009 Power supply. 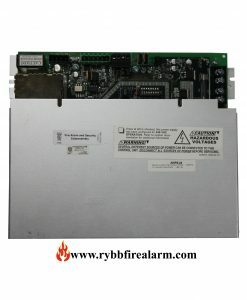 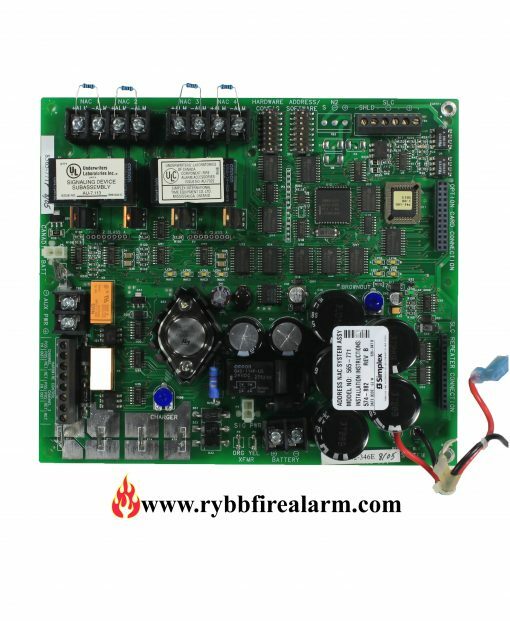 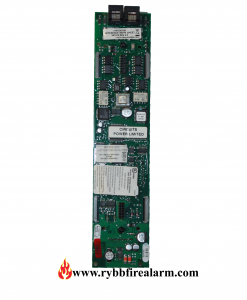 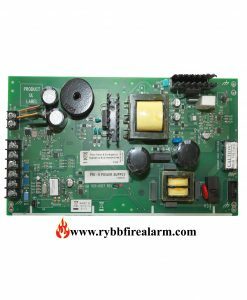 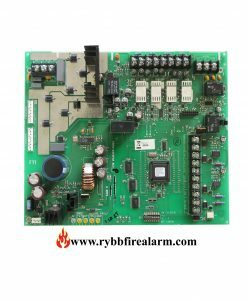 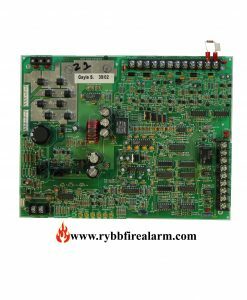 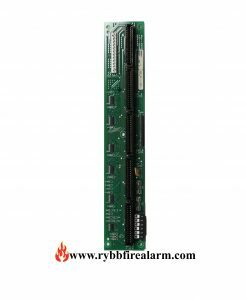 The 4009-9201 (120VAC) IDNet Notification Appliance Circuit (NAC) Extender is a self-contained adjunct panel for use with Simplex Fire Alarm Control Panels (FACPs). 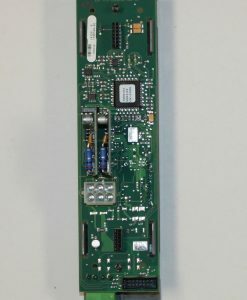 The base version of the 4009 IDNet NAC Extender (4009 IDNet) is a single-board system consisting of four NACs, a power supply and charger, an IDNet slave interface, and two conventional NAC inputs for hardwired control (not applicable to the 4009 IDNet as an IDNet device).